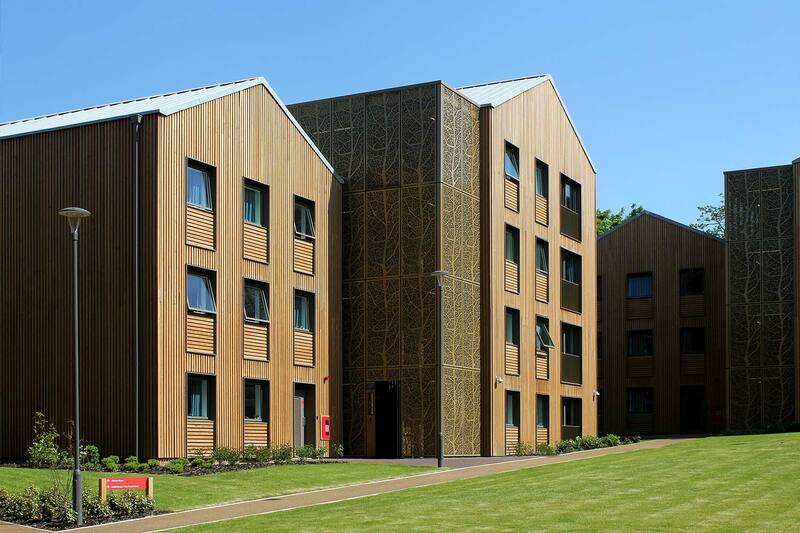 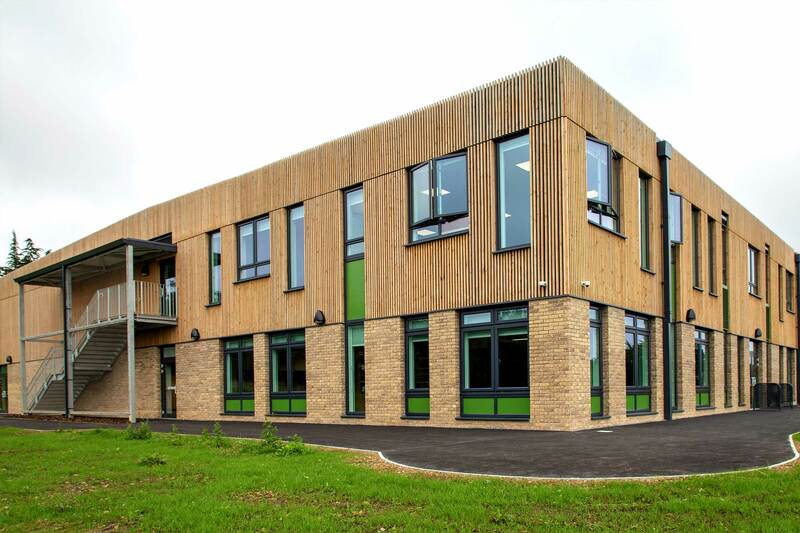 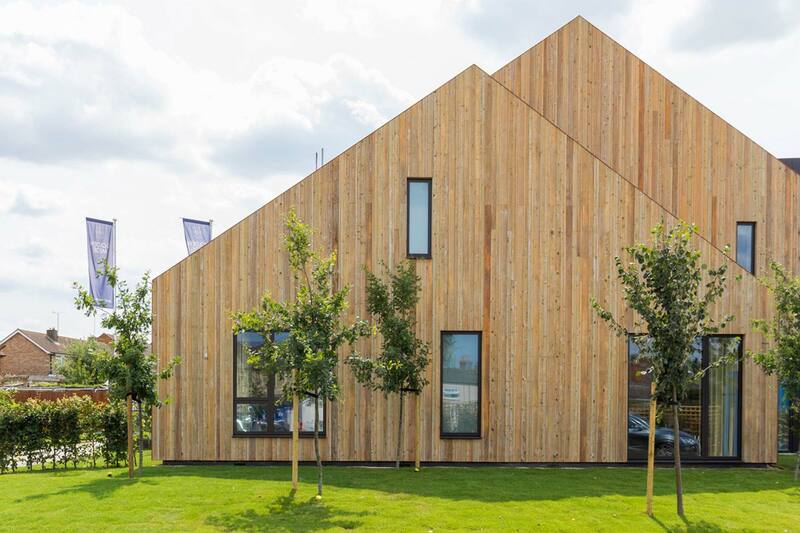 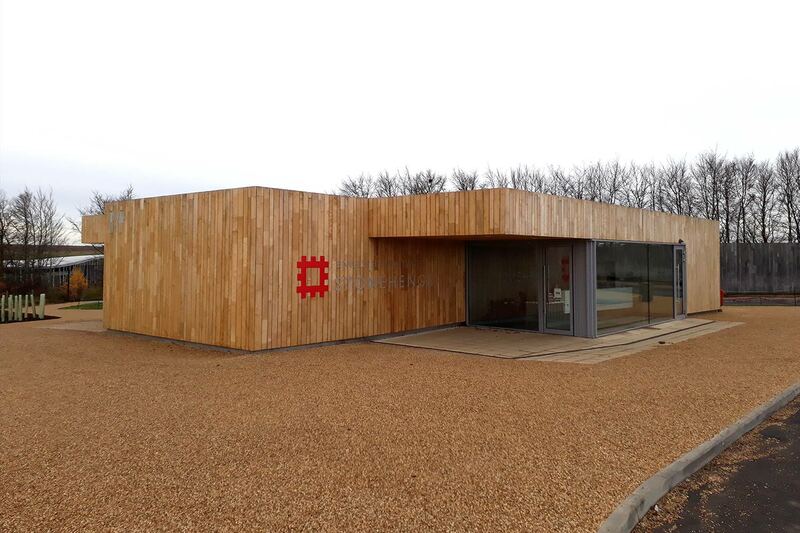 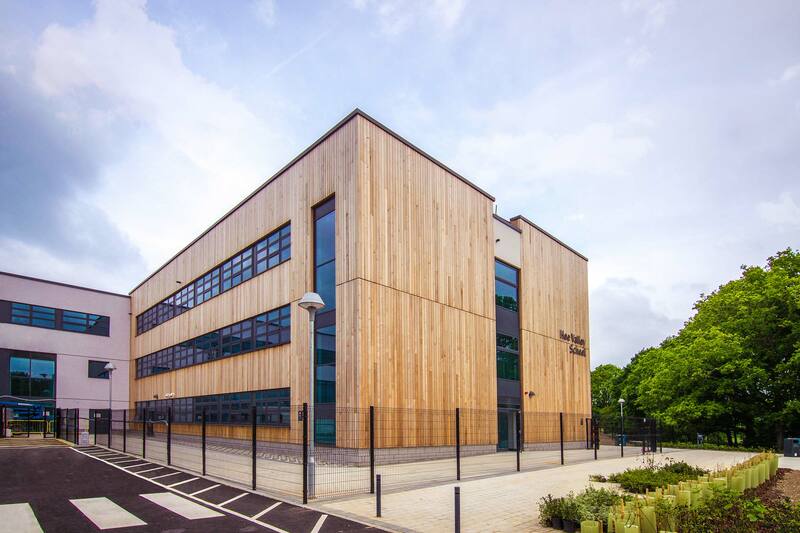 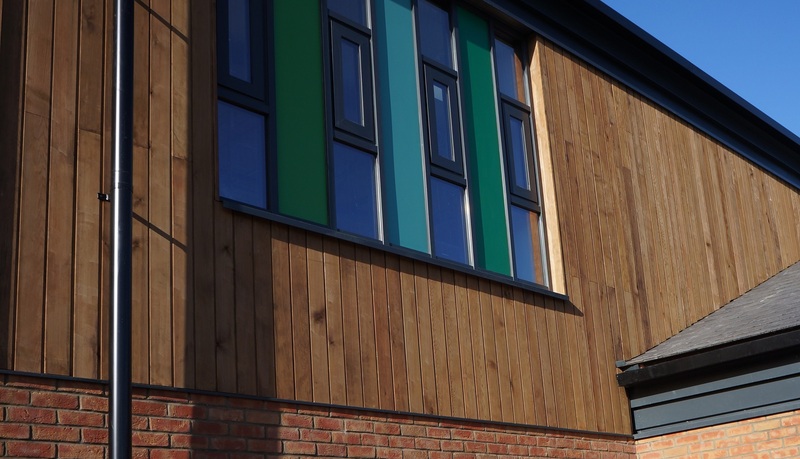 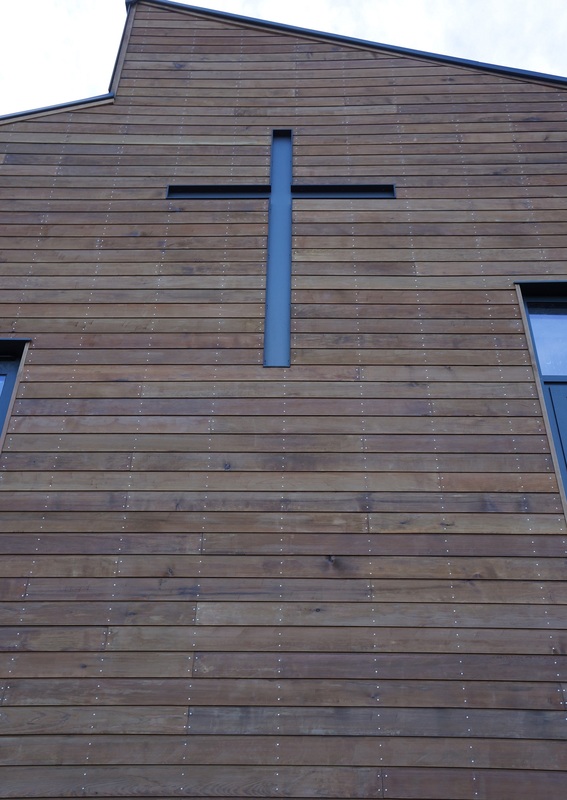 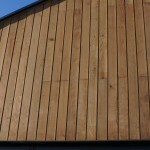 Timber Cladding Treatment: MicroShades ‘Brunnea’ Treated, with all materials fire-coated to meet Euro Class B.
NORclad MicroShades ‘Brunnea’ treatment was used on this project, pre-treated before it arrives to site this offer a warranty against Rot & Fungal decay for 30 years. 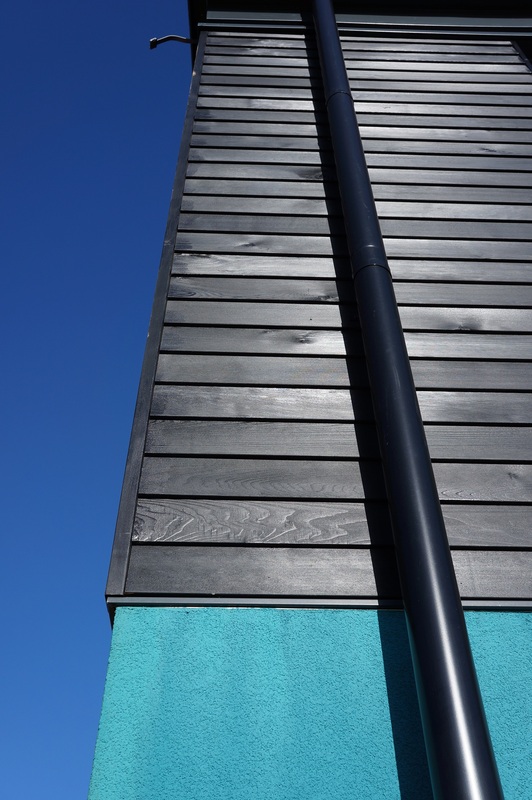 To contrast this, we supplied Ebony Painted WRC, both items were supplied to meet Euro Class B classification for spread of flame. 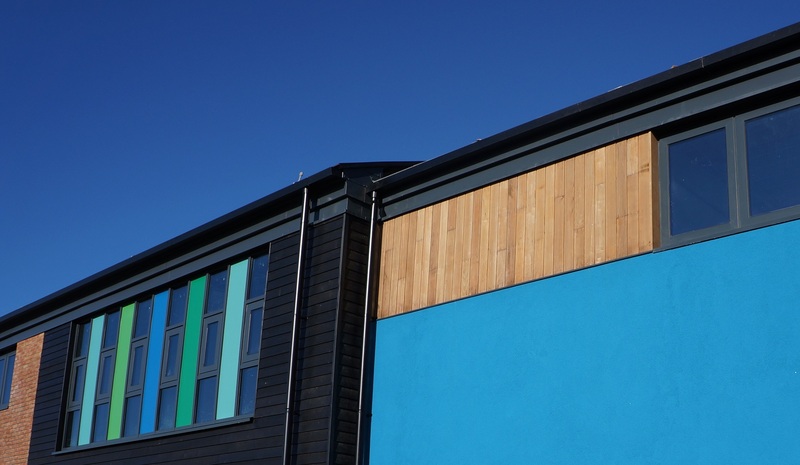 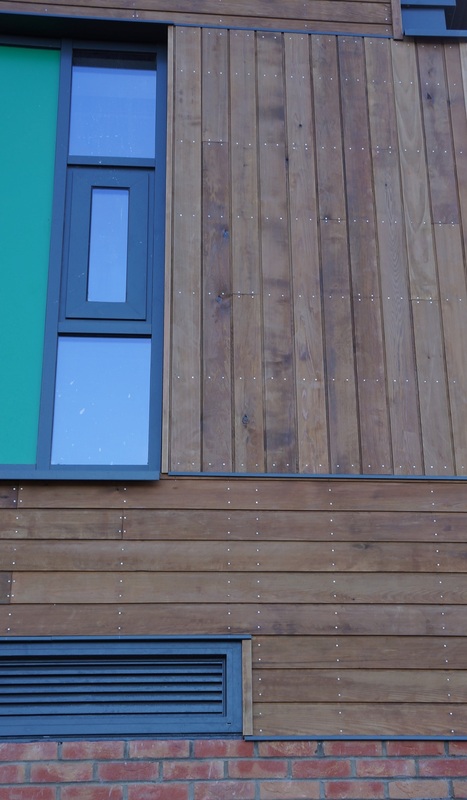 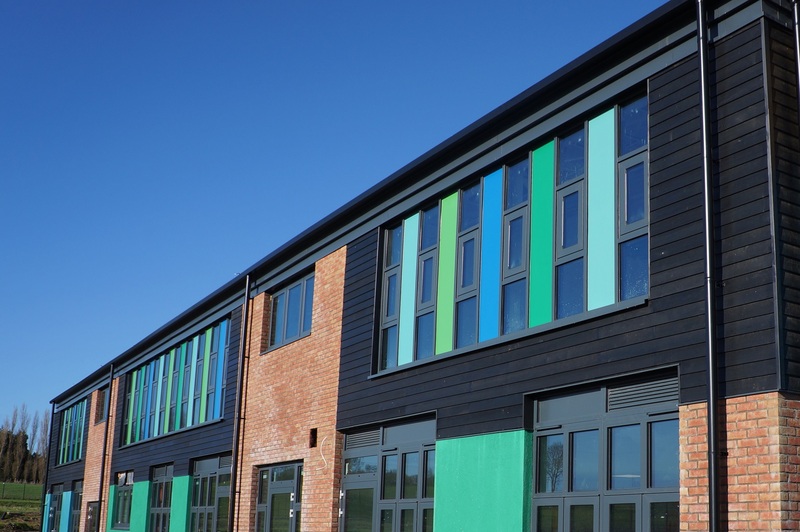 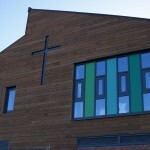 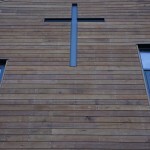 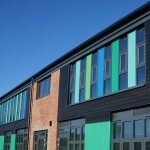 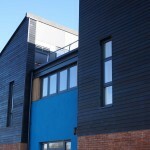 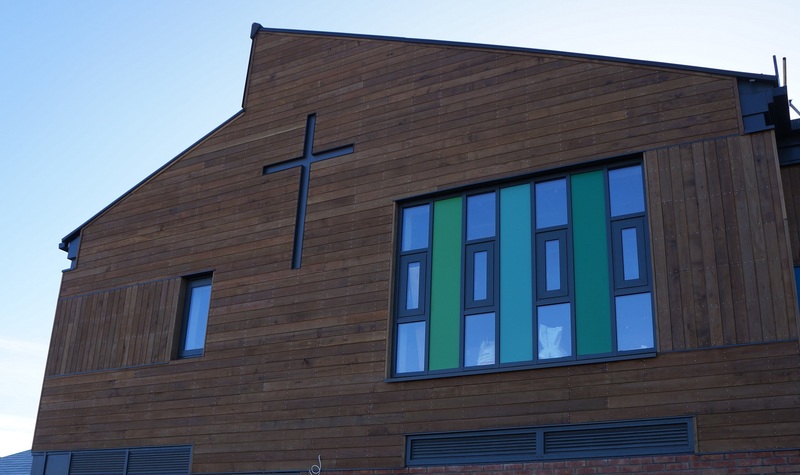 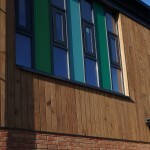 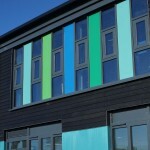 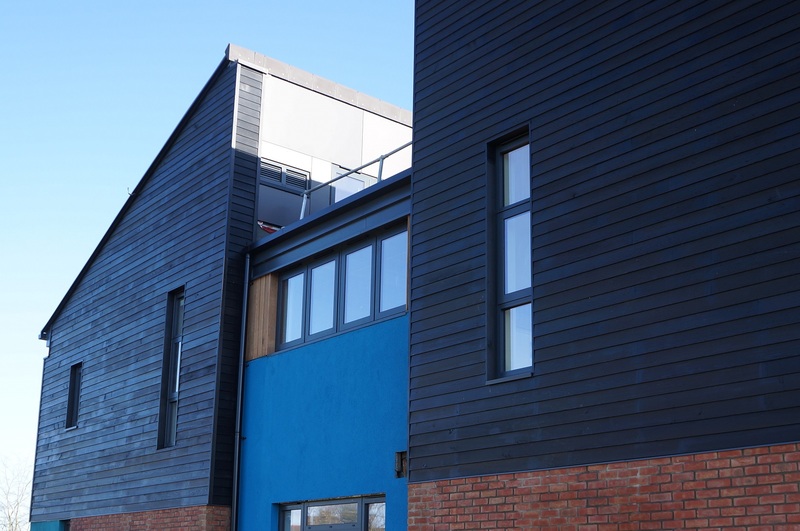 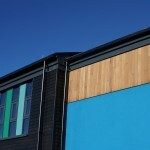 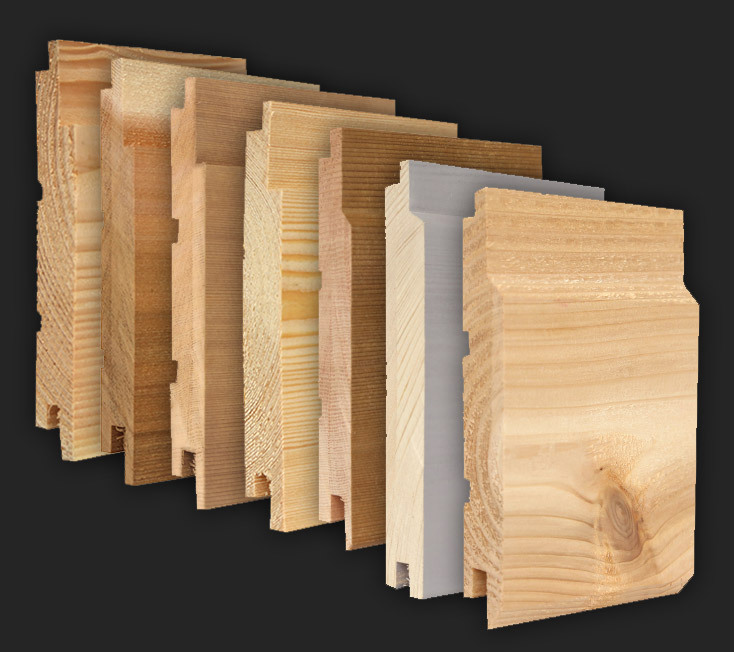 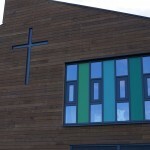 Cladding Profiles: A mixture of profiled cladding, and PAR boards were supplied along with numerous corner, and detailing trims, in both coatings. 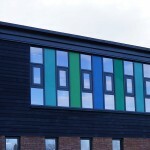 NWC2 was the profile for the MicroShades treated WRC, this is face fixed as recommended. 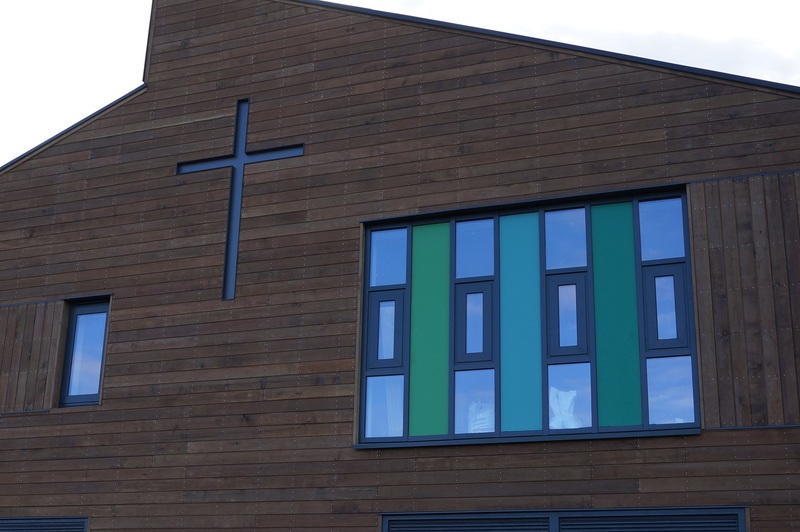 The installation on this project sets it apart, care has been taken to ensure fixings are lined up, combined with close centres. 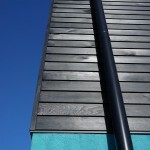 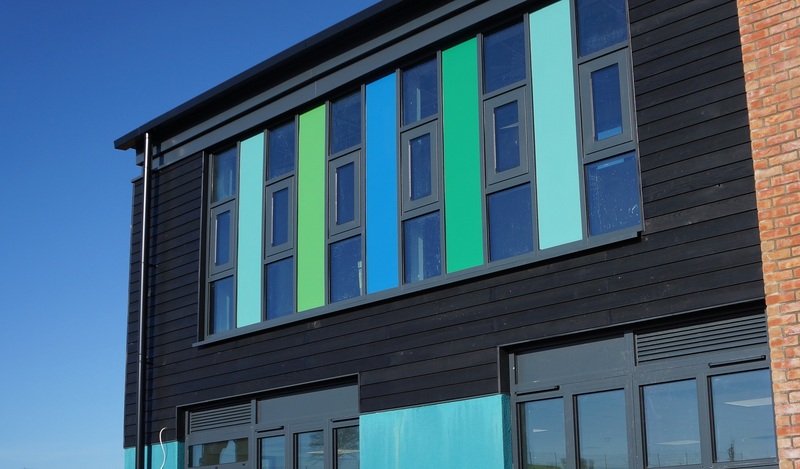 The painted cladding supplied was to NWPC3, this profile has eased edges ensuring there is no stretch points for the paint over sharp edges, as these can be areas that failures can occur. 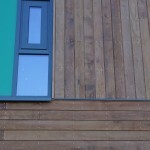 These boards are secret fixed to ensure that the coating is not split when the fixing is installed.